I’ve had several people ask me to post some of the thoughts I shared during my convention 2013 stamping presentation, which focused on our Simply Created kits and how to use them to have fun, creative parties and events every month to find new people. In a nutshell, here’s what I talked about at convention. This month, I’m going to have a party where we create a simple Celebrate banner, enjoy treats, friendship, and have lots of fun! The banner is quick and easy to make, you can use it to decorate for just about any party or celebration, and everyone would love one! Here’s the breakdown so you can see what you need to order and how the numbers work. For September, I’m having a girls’ night out, and we’ll be making another banner—this time a Spooky Halloween banner. Note: Each Build a Banner kit will make two banners, so I only need to order four, and I plan to keep the stencils for December’s party. 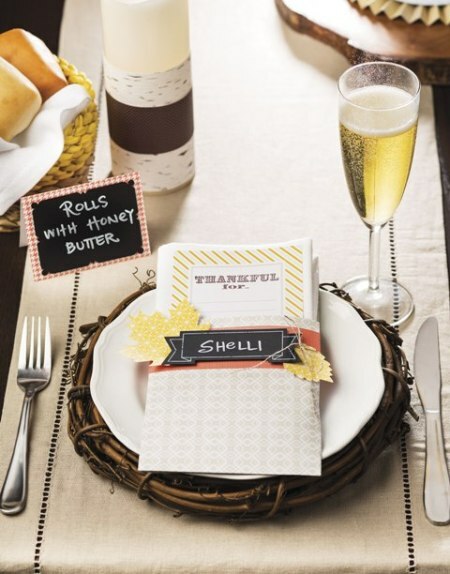 In October, we’ll be using the Thankful Tablescape Simply Created Kit, which includes everything your guests will need to make 10 place settings, as well as a centerpiece and placards. They can order more if they have more guests. 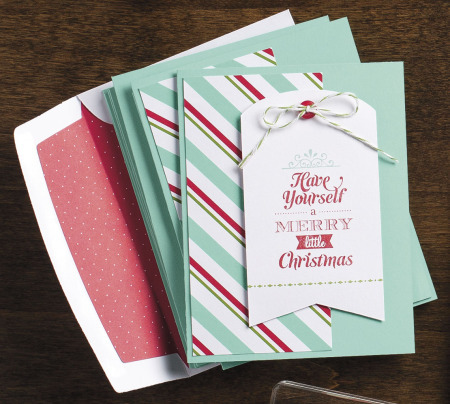 In November, we’re going to do Christmas cards and holiday goodie bags. I’ll end the year in December with another banner. This banner can be for Christmas, or the color palette and accessories lend themselves well to a Snowflake banner—perfect for January! 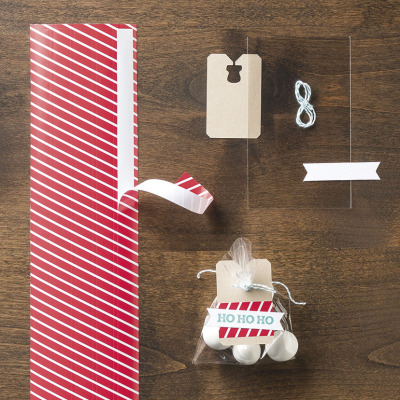 These Simply Created Kits will make it fun, simply, and easy—they’ve taken all the work out of prepping for these types of events. I’m sold—hope you are too! And if you're one of our valued Stampin' Up! customers and would like to make any of these projects, get in touch with your demonstrators--she'll know exactly how to help you!